Motorcycle accidents can be incredibly damaging, leading to significant injuries and causing a greater risk of permanent disability and death. And with the physical damage comes the financial hardship. Lost income, high medical bills, and a backlog of other bills can quickly become too much to bear. Our law firm protects the injured, not the powerful, and we will fight for you and your right to compensation for your injuries. Do You Have The Right For Compensation? Determining fault in an auto accident is complex, and no less so when a motorcycle is involved in the crash. Florida is actually a comparative fault state, and those involved in a negligence lawsuit are often surprised to learn that their compensation is directly related to the amount that the courts determine they are at fault for. Personal injury compensation following a motorcycle accident can involve a lot of different variables. It's important not to accept initial settlement offers since they're usually not fair at all and wont' cover all of your expenses. Let your St Petersburg motorcycle accident attorney review your case to ensure you get a fair settlement offer that will help you get your life back on track. Standing Up To Insurance Companies Florida motorists are required to carry PIP insurance policies. These policies are designed to pay for 80% of medical costs and 60% of lost wages due to an accident regardless of who is at fault. However, insurance companies are often reluctant to offer compensation at all - especially when you're seeking further restitution beyond your PIP coverage. We gather all applicable evidence that can be used to show that you deserve compensation. This can include everything from cell phone records to accident reports. We work with experts in numerous fields to recreate the accident, determine the impact on your future finances, and more. With a lawyer on your side, it's more likely that insurance companies will want to offer up a fair settlement. 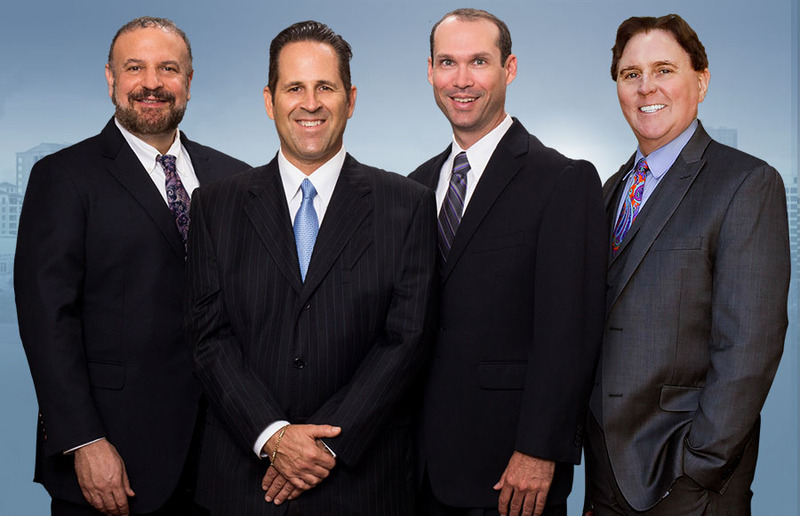 Our team will negotiate with them using our evidence to help get you a settlement that is fair. If no settlement agreement is reached, you can rest easy knowing that you'll still have your lawyer there, fighting for your rights in the court system to ensure that you get the compensation you deserve. Don't let the bullies at the insurance companies stop you from getting your life back after an accident. With us on your side, you don't have to do a thing during the process unless something requires a signature - you can focus on healing. Contact us today to get a case evaluation and find out more about your rights and how we can get you what you deserve.